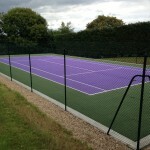 We are specialist installers of needlepunch synthetic surfacing for many sports facilities across the UK. These pitches have advantages to their performance and have evolved from the early days of artificial turf. 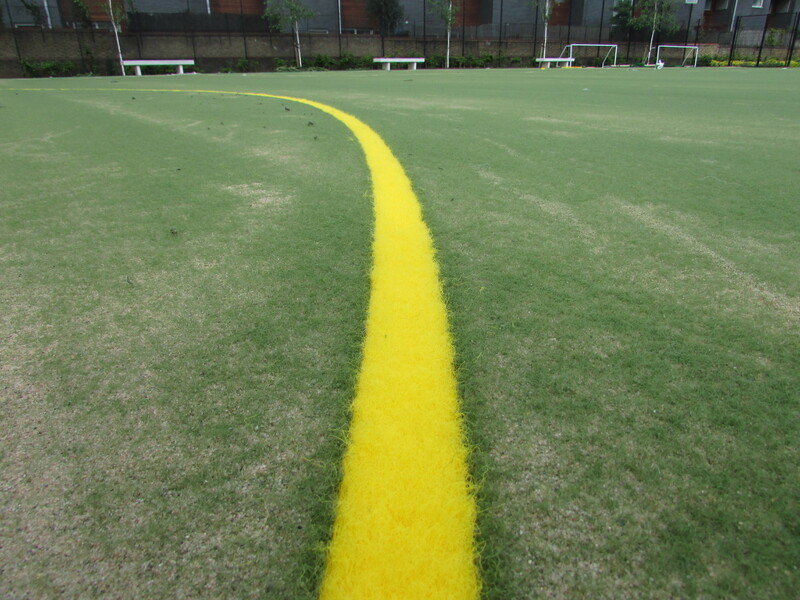 A lot of synthetic pitches are now being revamped and upgraded with the new 2nd generation 2G turf options. This specification is designed for durability and offers versatile playing qualities for use with a variety of sports and activities. Feel free to contact us and speak to an expert about this diverse surface type. It can be installed for multi use games areas and athletics tracks, so don’t hesitate to ask if you are interested in a construction project. Just fill in the enquiry form and tell us what you need to have done so we can provide a quote for this. Many organisations throughout the UK such as schools and leisure centres are choosing to replace existing muddy and worn out sports surfaces with more durable and long lasting sports pitch facilities. 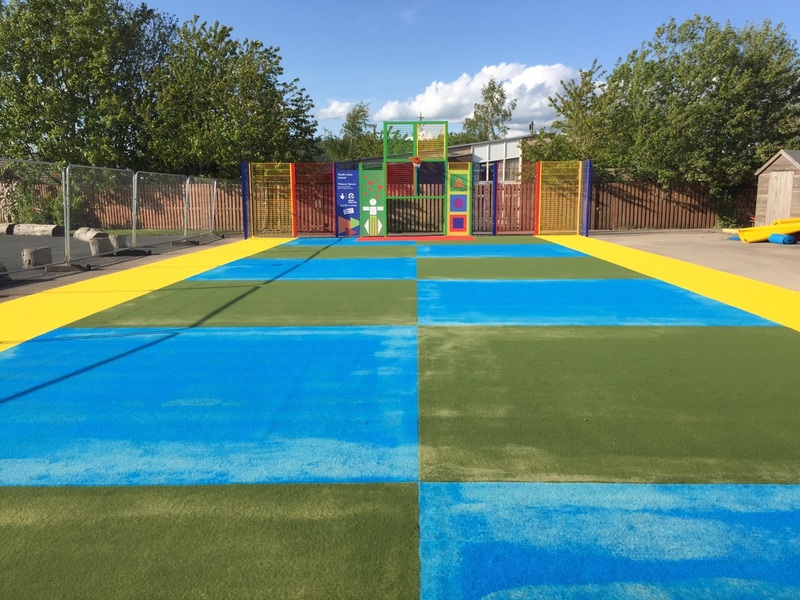 Needlepunch synthetic surfacing is ideal for athletics and long jump runway tracks especially at primary schools as it provides a softer impact absorbing surface compared to the traditional polymeric rubber athletics tracks. 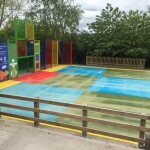 This fake turf specification can be installed in a range of bright colours as well as a rainbow design to make participating in sport even more fun for kids. 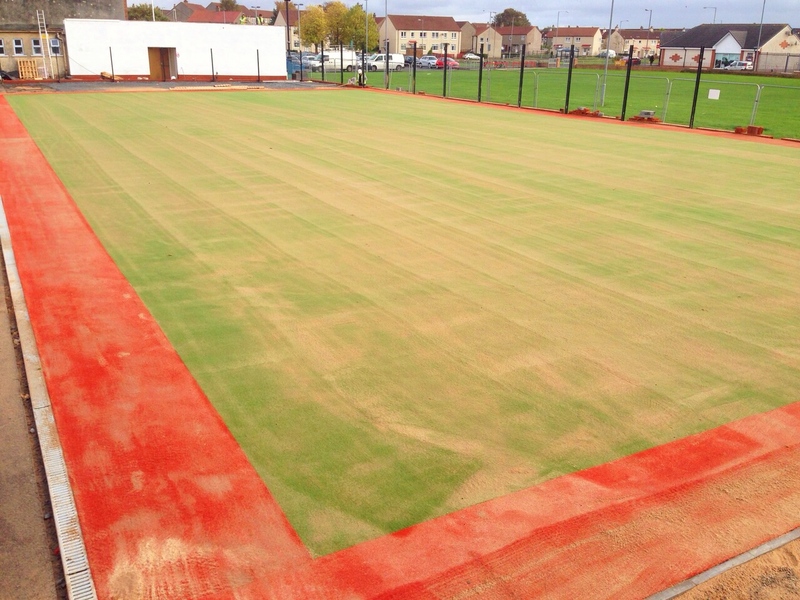 The construction and installation of a needlepunch sports pitch or athletics facility can be carried out for a number of different specifications and design options. We can tailor the project to meet the individual requirements of your organisation and the sports facility that you are looking for. 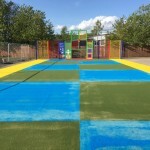 The costs and prices involved with installing this type of synthetic sports facility can also be adapted to meet your budget while still providing you with the best surface to suit your specification. 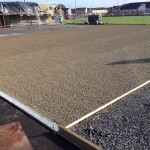 When carrying out any type of sport surfacing construction project, it is important to ensure that you choose a reliable contractor who has experience in the industry and can provide case studies and examples of previous work. You should also carry out background and credit checks on a sports facility construction company, this will give you the confidence that the contractors you choose can deliver a professional quality product which is safe for players and retains playing characteristics for a number of years. Needlepunch surfacing is a woven and knitted synthetic turf which helps to keep the sand infill stability within the pile and has higher drainage characteristics. 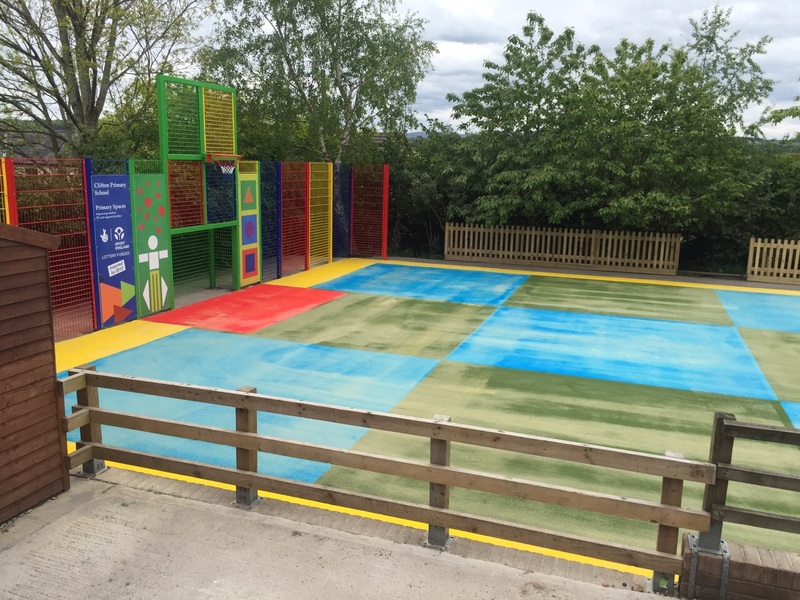 The needlepunch is very hard wearing and designed / specified within the NBS specification for both indoor sports facilities and outdoor playing areas. 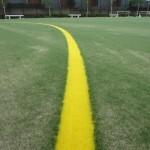 It is installed into MUGAs, ATPs, STPs, tennis courts, netball courts and basketball arenas. 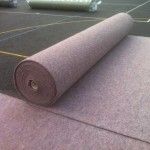 An added advantage of the fibre bonded carpet is that in the event of any area become damaged or vandalised then repairs are very simple to carry out which makes this ideal for hard wearing parks, LEAPs, NEAPs and LAPs play areas also. 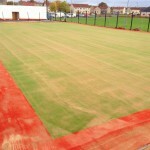 If you require any further information on the design, funding or costs of these types of needlepunch fibre bonded synthetic turf surfaces then please don’t hesitate to ring us where we can supply case studies, product sheets, NBS specifications, quotes and assist you with any potential issues with the size of the MUGA pitch or full sized sports pitches. We are able to provide you with full dimensions of the courts on basketball keys, line marking for netball, tennis run off requirements, hockey pitch dimensions, high jump fan installation plus all costs involved in the supply and install of sports pitch surfaces. Please fill in the contact form with your details and we will get back to you with some professional advice regarding specifications, construction, pricing and quotes for your needlepunch synthetic surfacing project.